We are currently looking for bloggers to join us on a full time (permanent) basis. Permanent blogger positions are only open to African women in Africa, and the diaspora. Guest bloggers: Guest bloggers can either be men or women, from any background, anywhere in the world! If you have a blog post (original, not published elsewhere) that you think would benefit our audience, send it to us and we will be happy to read it. 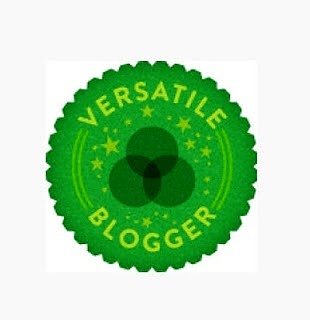 You will be joining an award winning blog. Increase your exposure; Teakisi’s audience is constantly growing through readership numbers, contributors, Facebook likes, Twitter and Instagram followers. Just to give you an idea of just how popular our site is; we got got 332848 hits in February 2017 from 187383 page views. Networking and building relationships with other bloggers. Become an expert; Blogging can act as your doorway to gaining status as an expert in your field. Once we have received your post, we will determine whether it suits our audience. If suitable, we have the right to edit your post for grammar, leading the post to change a bit, but we will endeavour not to change the meaning. Your work will remain on the website which is a great way to build your writing portfolio. Good initiative, helping a number of African women.